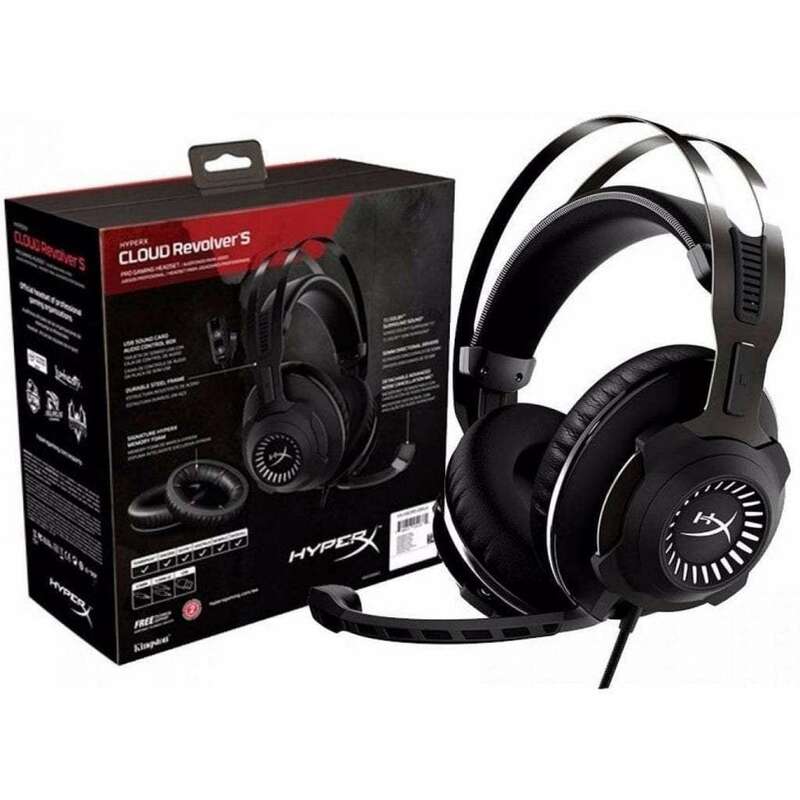 Report a blacklisted site and stand to win a HyperX Cloud Revolver S! To qualify, you must submit a report via our form link below. Only complete submissions will be considered. All submissions will be verified by the hardworking team behind Gamingsafe.Net. The winner will be picked on 30th June at Noon, results will be announced on Gamingsafe.Net on the same day. Winner will be contacted for delivery of prize so please make sure your details are correct.